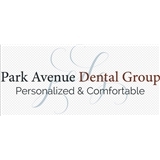 Park Ave Dental Group - Weehawken (Weehawken) - Book Appointment Online! - Good experience. - Well explained. - Took their time.